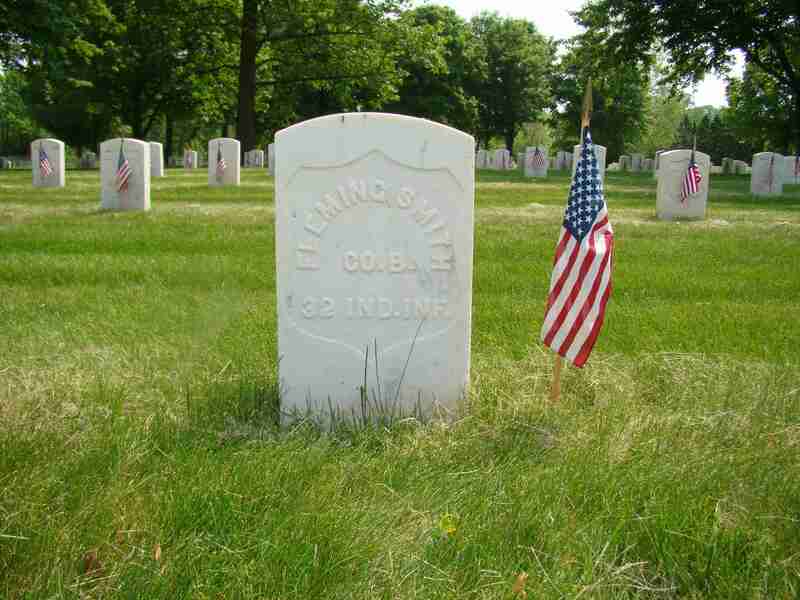 Private Smith was discharged from the 19th Indiana because of disability on May 5th, 1862. On October 28th, 1863 he enlisted in Company B of the 32nd Indiana Infantry where he served until his muster out on December 4th, 1865 while in San Antonio Texas. Flemming suffered from epileptic seizures after the war and he spent time in three differant soldiers homes between 1890 and 1918. 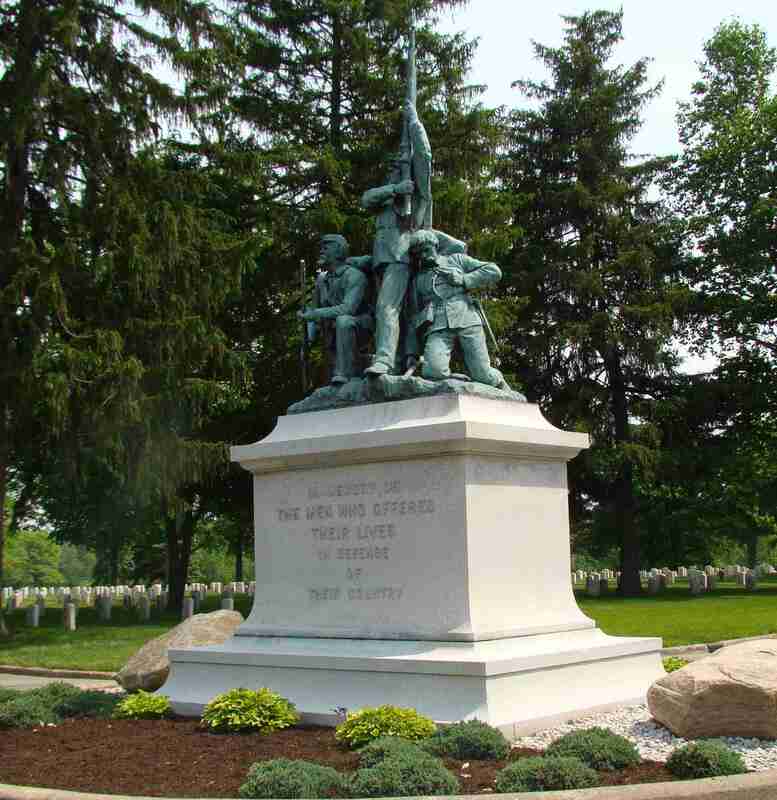 He died in the Marion Indiana Soldiers Home from arteriosclerosis.